Calderdale Council has awarded new funding to a scheme that supports rough sleepers, meaning that this work can continue for another two years. Outreach workers will approach people and try to build a relationship with them to try to understand why they are begging. They will try to work with them to access the right support to divert them from this – whether it is help with benefits, or putting them in contact with organisations that can help them with substance misuse or mental health issues. 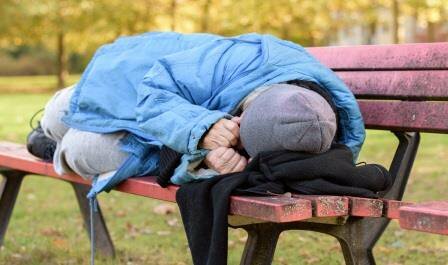 The existing service for rough sleepers – formerly known as No Second Night Out – will continue. Outreach workers are made aware of anyone found sleeping rough and they will go and see them and try to find them local emergency accommodation.